Democrats will “never” see President Donald Trump’s tax returns, said White House chief of staff Mick Mulvaney, as a new front opened in the confrontation between the administration and Congress. 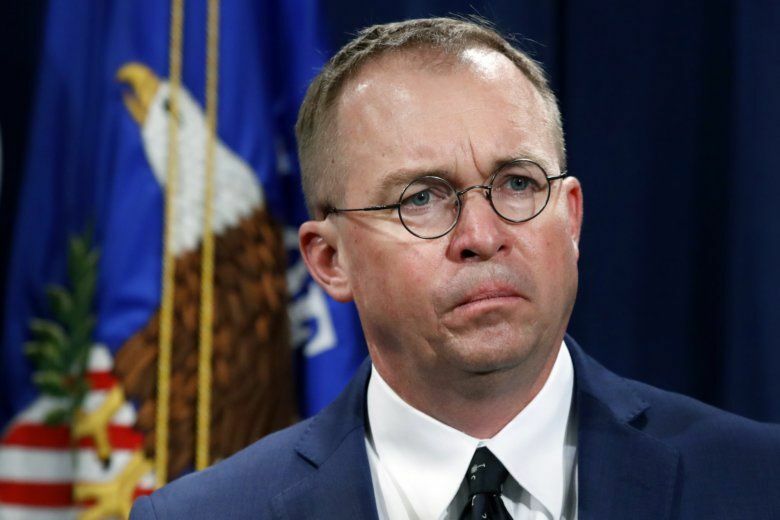 President Donald Trump has picked budget director Mick Mulvaney to be his acting chief of staff, ending a chaotic search in which several top contenders took themselves out of the running for the job. 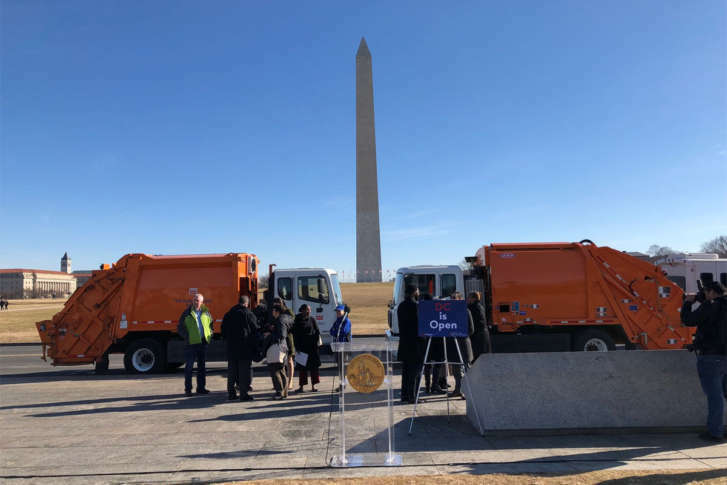 D.C. Mayor Muriel Bowser assured residents the District government would remain open and continue to provide uninterrupted service no matter what happens on Capitol Hill. 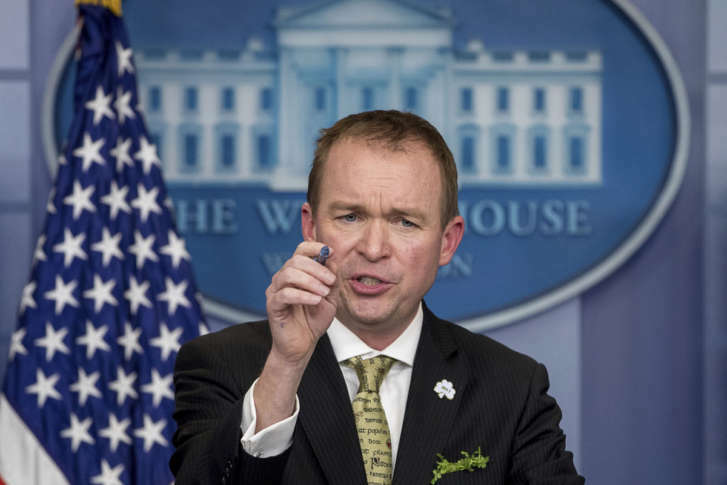 In contrast to a 2013 shutdown, Trump White House budget chief Mick Mulvaney said national parks would remain open. Federal workers are slated to see another slight pay increase next year, the White House’s budget director announced on Tuesday. This will be the second year in a row the federal workforce receives a pay raise. The news comes on the heels of a related announcement that the federal hiring freeze has been lifted. George Mason University professor estimated that as many as 15,000 regional jobs are threatened. 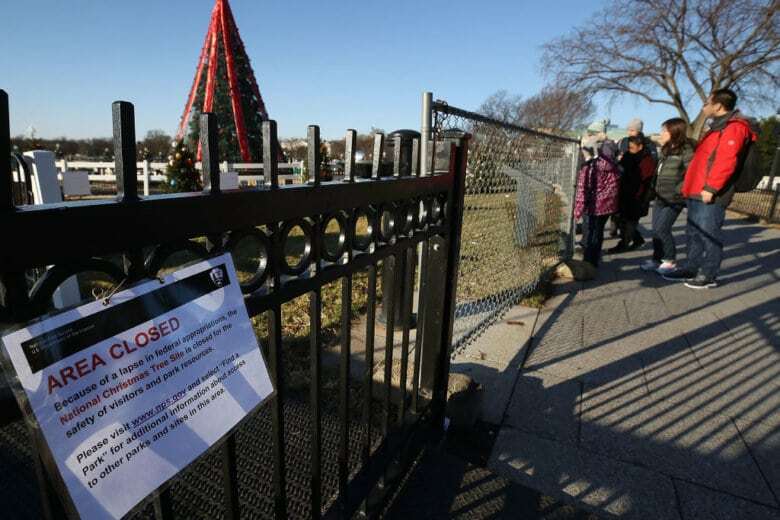 “I can’t find any benefits in what’s being proposed,” he said. 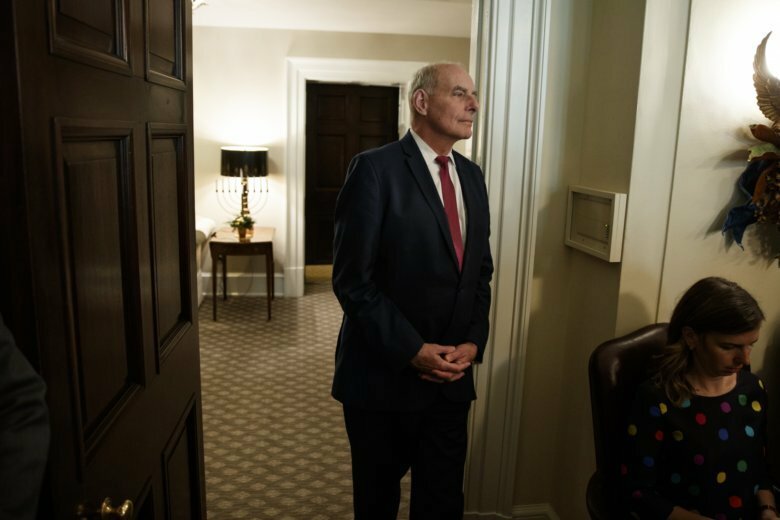 Homeland Security Secretary John Kelly forged ahead with tough new immigration policies, outlined in a pair of memos. Although President Donald Trump hadn’t yet released his revised executive order on immigration and securing the border with Mexico, Kelly widened the number of people potentially subject to detention and deportation. 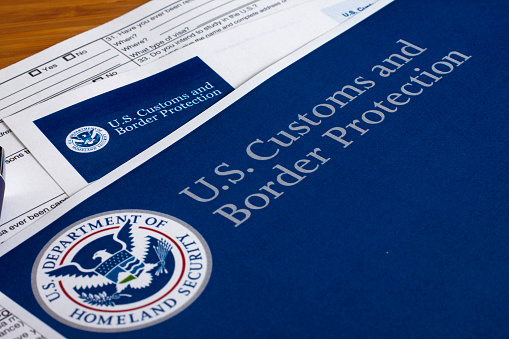 He reiterated the plan to hire another 5,000 Customs and Border Patrol agents.